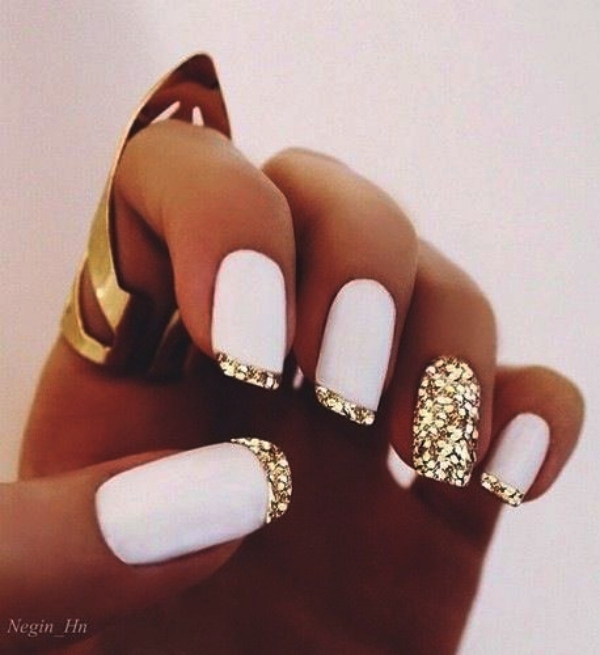 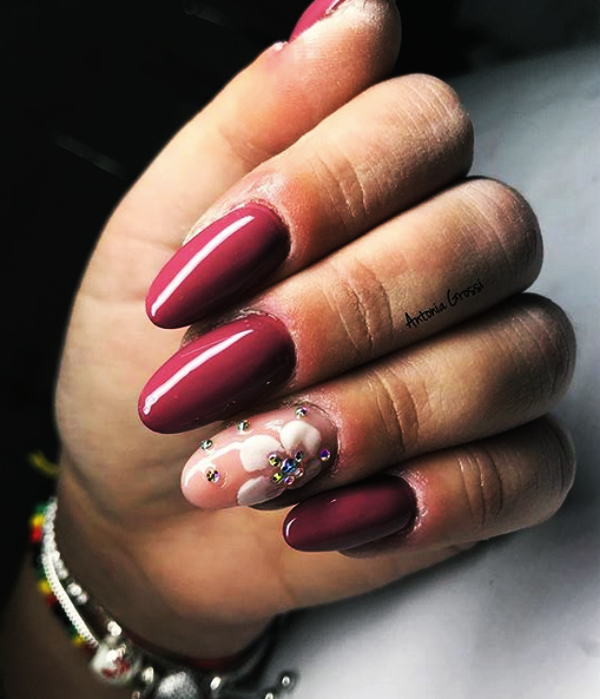 If you thought sparkles on your nails are only for those times when you are dressed in embellished garments, then you couldn’t be more wrong. 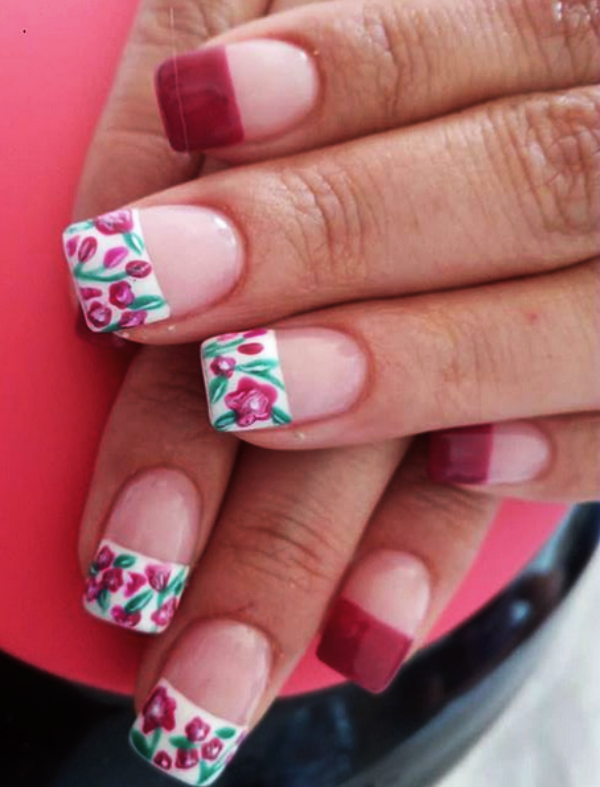 You can very well get them done on routine or less important occasions too. 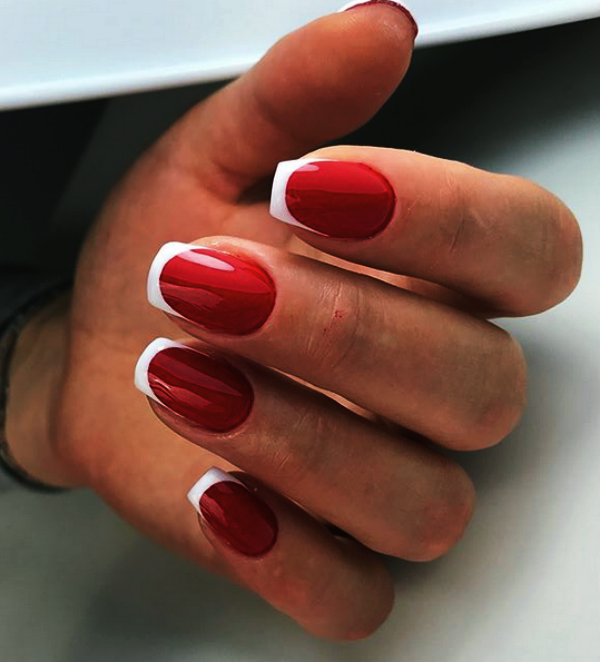 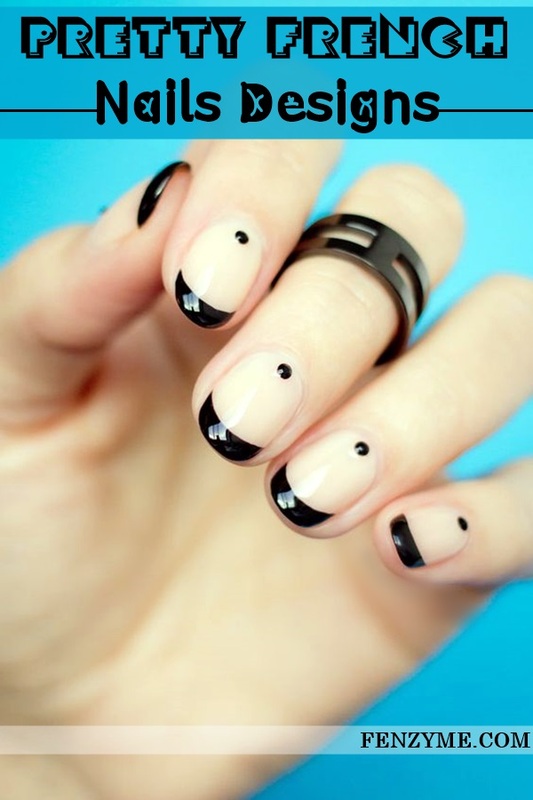 But yes, if you flaunt your sparkling French nail tips on a wedding or some high-profile party, then you are sure going to make quite a lot of women jealous of you. 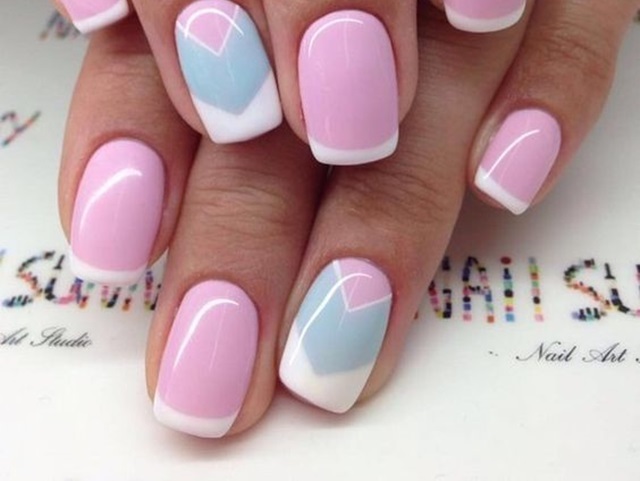 Bows carry a kind of adorable look and no matter where they feature- in dresses, hairdos, or your nail tips, they simply look gorgeous. 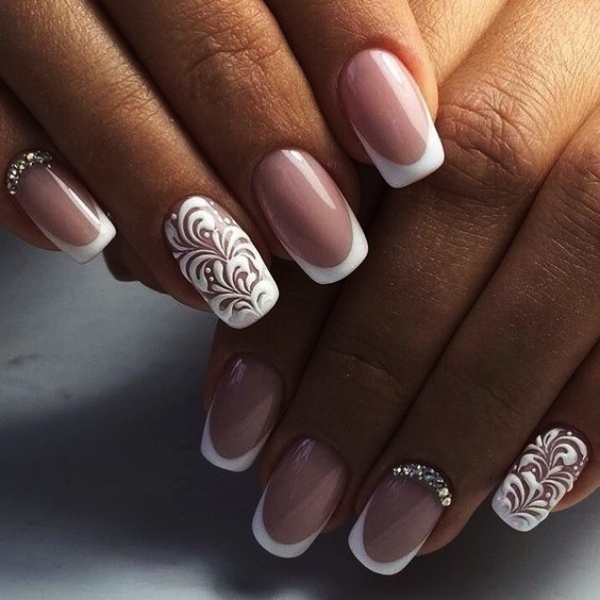 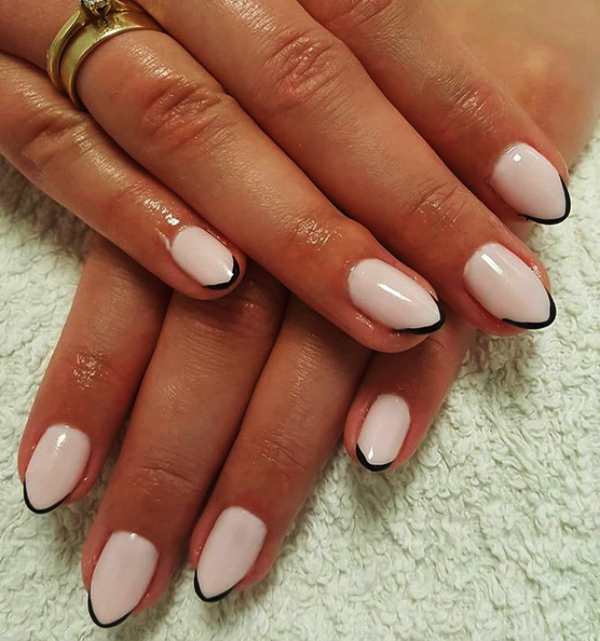 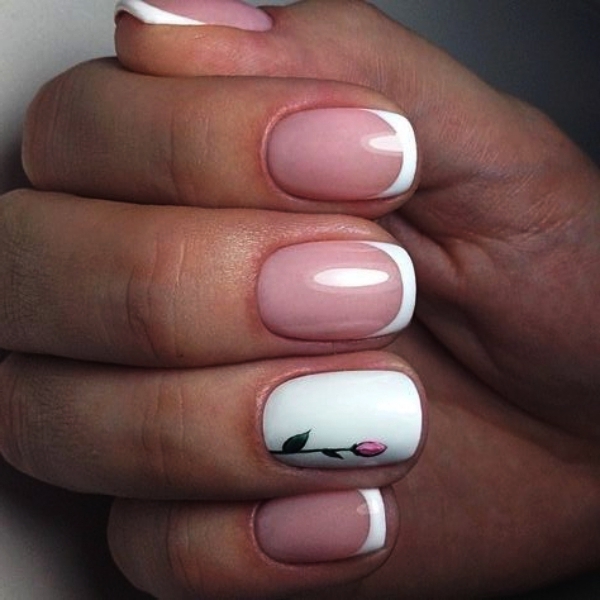 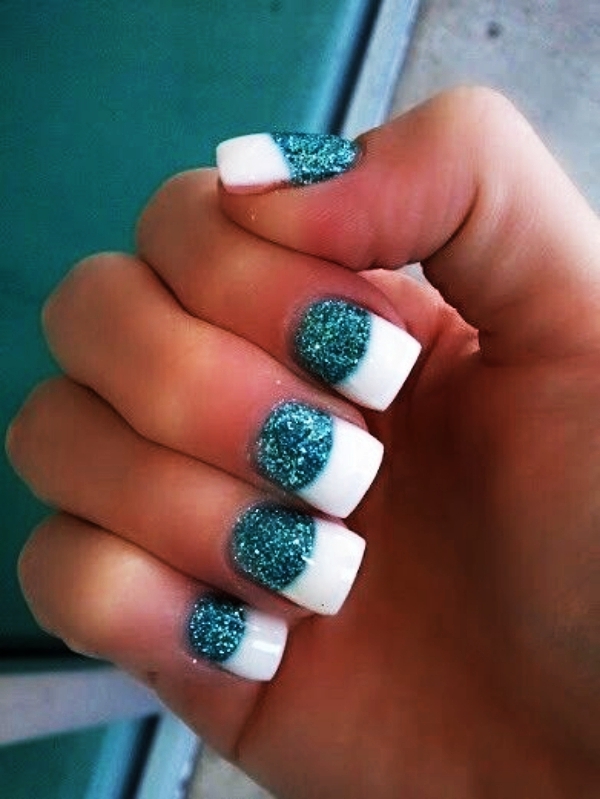 And with so many possibilities that bows allow for in the matter of designing, you can’t simply think of anything else if you want your nails to look unbelievably cute. 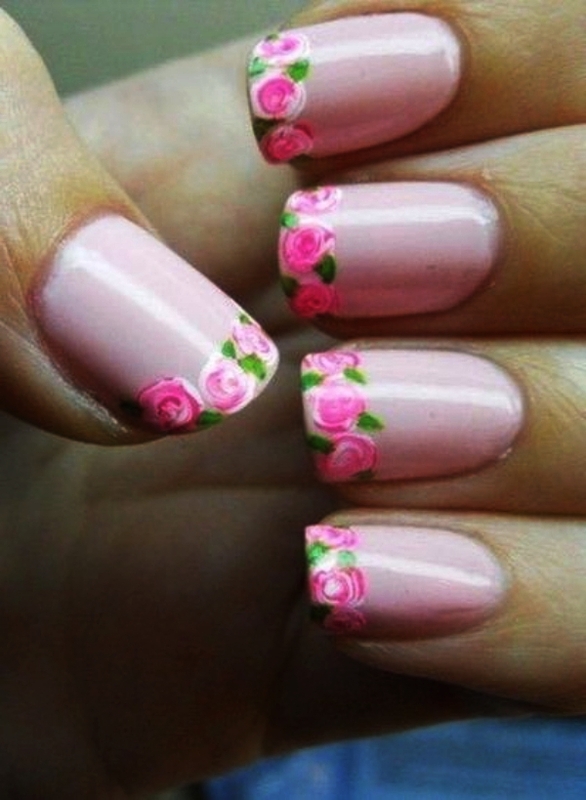 The best thing about this design is that you can create it yourself. 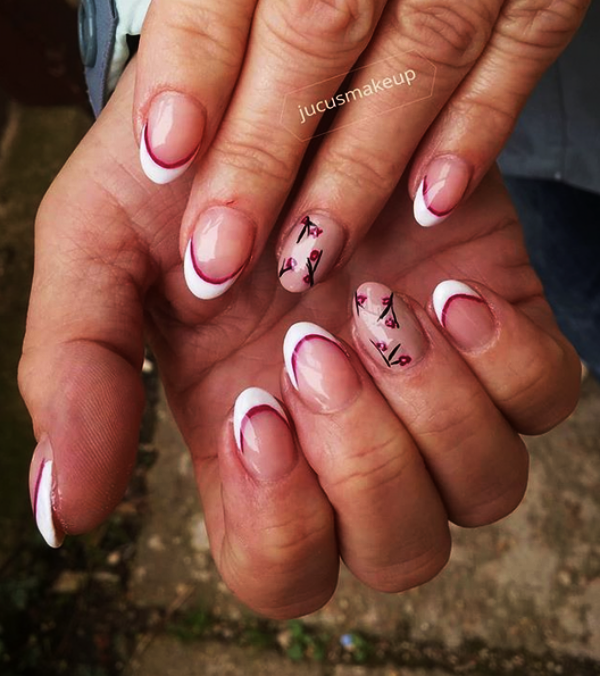 Don’t gasp for breath when you see surreal and Pretty French Nails Designs in beauty magazines, you can very well get them done on your nails too. 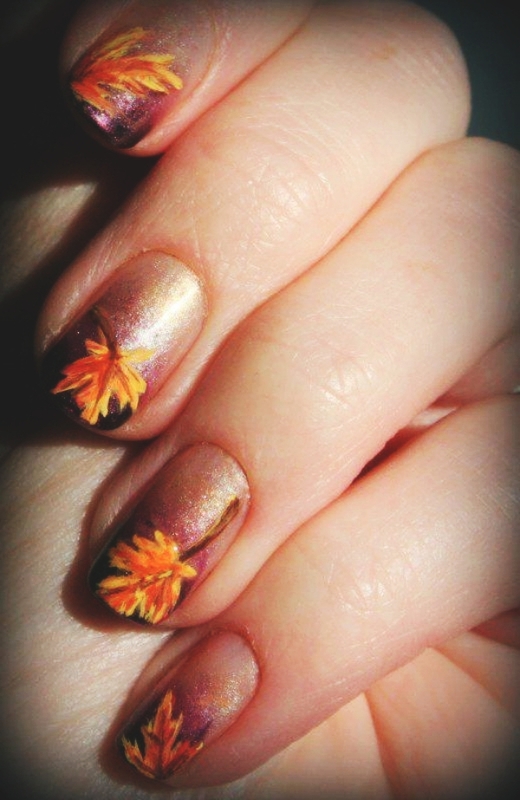 Take for instance this fall leaf design. 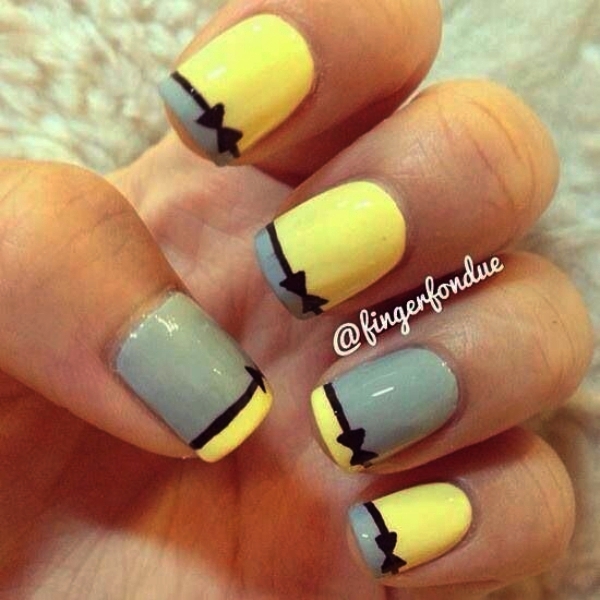 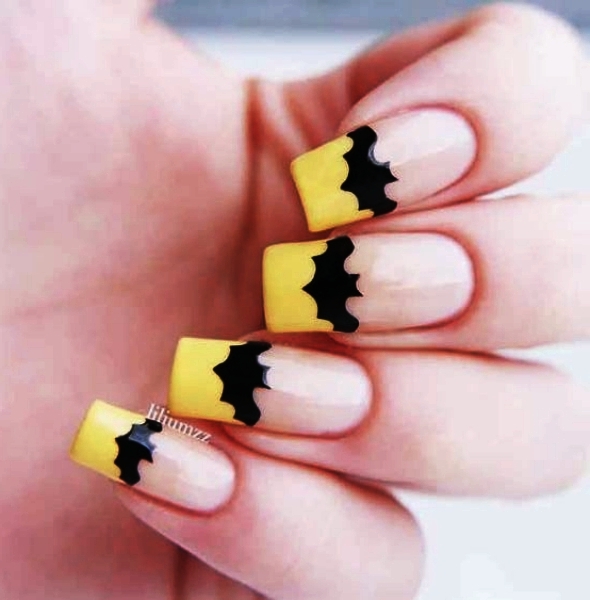 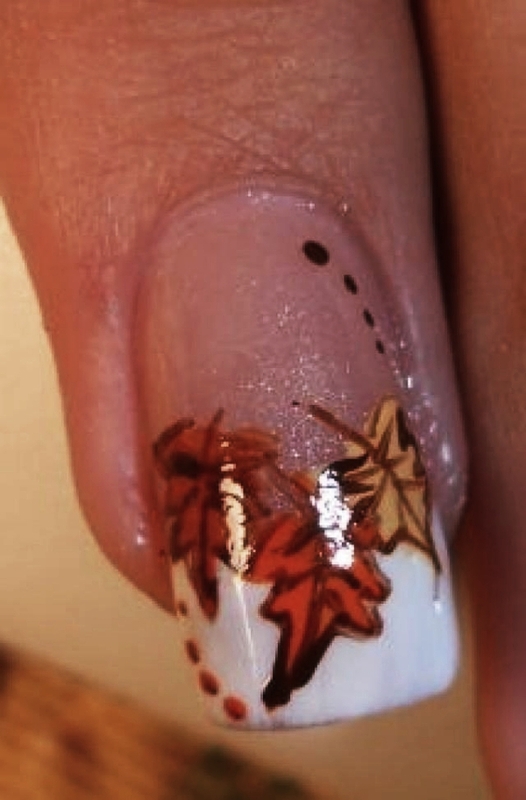 In bright colors like orange and yellow, fall leaves look mesmerizingly beautiful on nail tips.